Are you interested in improving your dog handling or training skills? Look at our videos below for dog training tips and skills we teach our AZ Dog Smart Academy students! 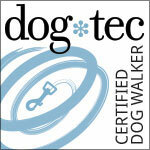 Yes, you can become a great dog trainer or behaviorist too! 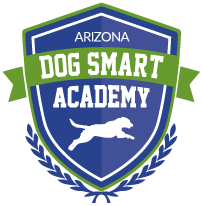 Learn more about our Class Schedule, Times & Qualifications Process for Aspiring Dog Trainers, AZ Dog Smart Academy! Call Layne at 602-237-6775 or complete this request.